While he’s writing, author Stephen King doesn’t hesitate to “go for the gross-out”. Today, we’re going for the gross-out at Babbletop. We’re here to share some horror stories about the top 10 disgusting things found in McDonald’s foods. Some unwelcome surprises found in McDonald’s food are a lot grosser than others. All are off-putting. If you’re a Mickey D’s fan, you may find that today’s list makes you lose your appetite…at least, for a little while. 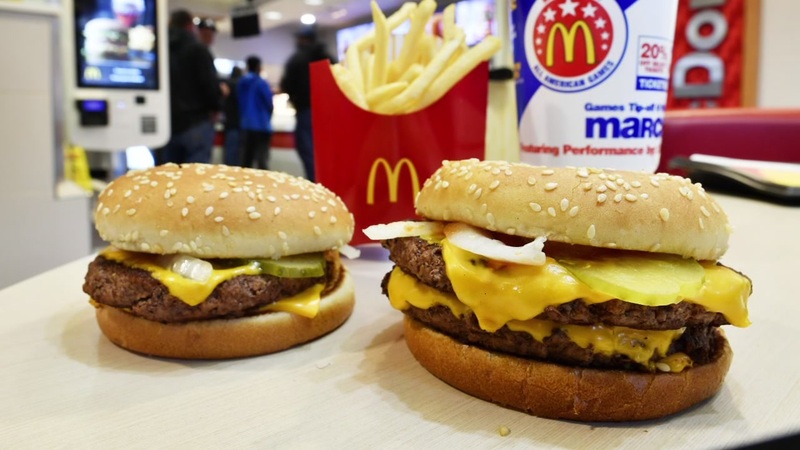 The lure of fast food from McDonald’s may be too strong to keep you away long-term. Bear in mind that one or more of these tales from the dark side may be a hoax. People can be malicious and blame restaurants for things that they’ve planted in food themselves. So, keep an open mind, but be sure to stick around for every entry on the list. We’ve researched these nasty incidents and we’re here to give you the inside scoop on some unwanted extras in typical McDonald’s menu items. These gross-out items definitely don’t provide “extra value”. 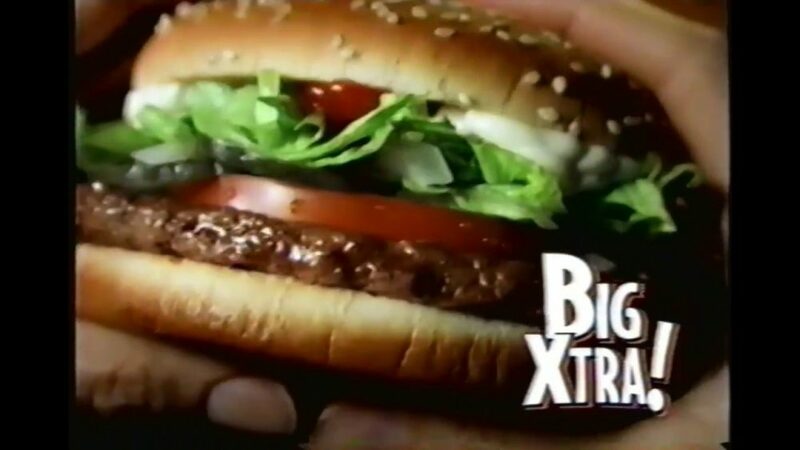 In May of 2017, a man who lives in Vancouver, Canada became concerned about his health after finding a piece of chewed-up gum inside of a McDonald’s Big Extra burger. He was worried that he might catch hepatitis due to the disgusting extra item in his Mickey D’s menu item. The man’s name is Max Ipinza. His experience got media exposure through one of Canada’s biggest and most trusted news networks – the CBC. Ipinza was enjoying a take-out lunch from McDonald’s with his work colleagues, at his workplace, when he chomped on his burger and noticed a minty flavor. He spit out the food right away and then spotted gum in the rejected bite. Max says he was mostly finished with his burger, except for roughly one quarter of it, when he tasted mint. He know immediately that there was a problem. It wasn’t the first McDonald’s burger that he’d eaten and the Big Extra just didn’t taste right. Once he discovered the chewing gym, he started to feel physically ill. No wonder. After that, he sought out medical attention at a local health care facility. The doc listened to Max’s concerns about hepatitis and told him to return for a check-up if he started experiencing symptoms that were flu-like. 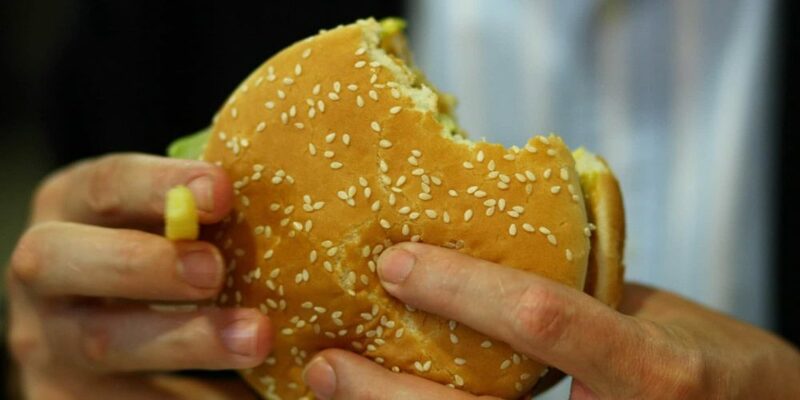 Ipinza believes that the burger was contaminated intentionally, for malicious reasons. McDonald’s Canada responded to a letter from Max, by letting him know that the company had thoroughly investigated the situation. McDonald’s Canada encouraged him to avoid drawing conclusions without all of the facts. Did you see that classic 80s movie, The Lost Boys, where too-cool-for-school locals who were actually vampires terrorized a California town? I think the town was called Santa Carla. That movie really rocked and it featured a scene where the main character was eating rice which seemed to become a carton of writhing maggots. 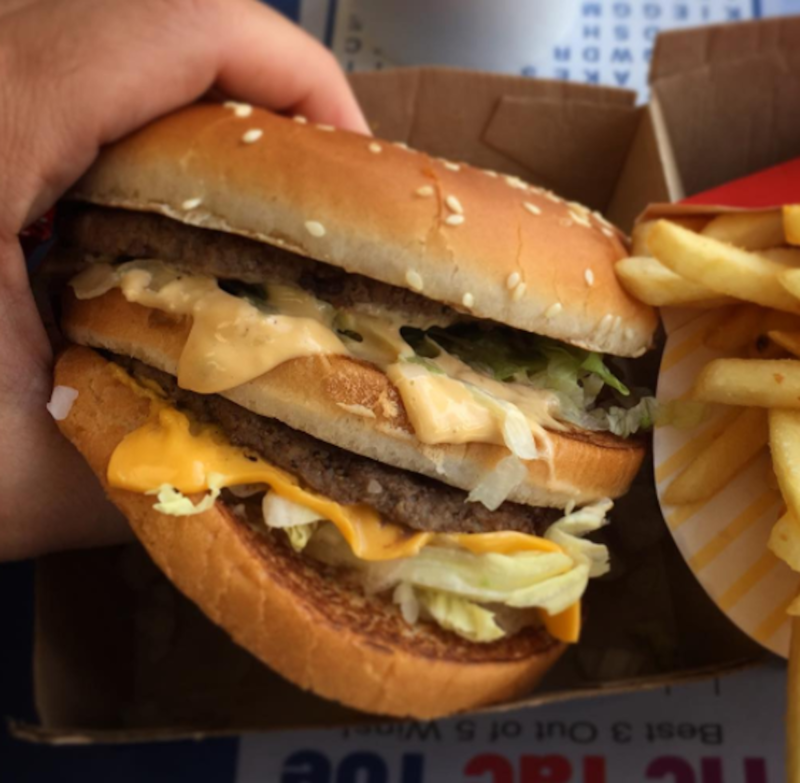 Unfortunately, one unlucky McDonald’s customer claims to have had the same type of surreal (and super-gross) experience while eating a McDonald’s burger. This unfortunate experience happened in Brisbane, Australia, rather than spooky Santa Carla. 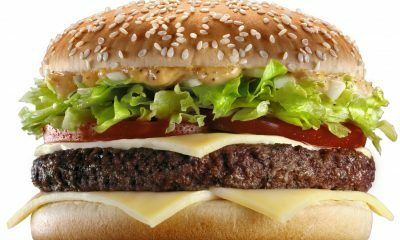 According to media reports, a mom from Queensland believed that McDonald’s sold her a cheeseburger that was crawling with live maggots. Her name is Emmi McHugh and she posted a pic of the disgusting, maggot-laden burger on the Web. The maggots were writhing inside of the all-beef patty. She was horrified and wondered how something like that could happen. The burger was part of a Happy Meal for her little kid. She froze the burger as evidence and vowed to pursue the matter legally. She felt that she’d never be able to eat fast food again and that her new distaste for fast food might be the only silver lining in a gross-out situation. She was hoping for a little weight loss by swearing off fast food. A McDonald’s rep who was questioned about the situation informed a well-known British news source that the odds of live maggots appearing in McDonald’s burgers were extremely low. The company rep said food handling and food safety at Mickey D’s is first-rate. 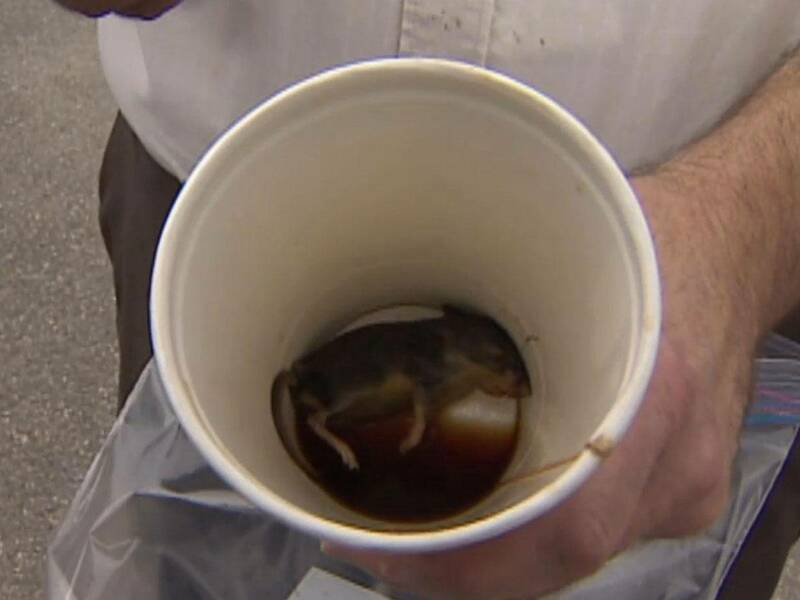 In October of 2014, a Fredericton, Canada resident found a dead mouse at the bottom of a cup of McDonald’s coffee. 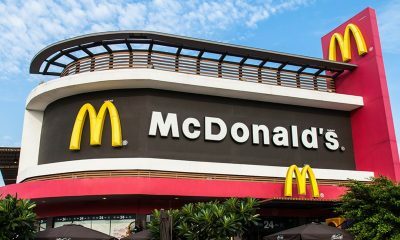 However, McDonald’s Canada reported that health inspectors, along with a pest control company, saw no rodent issues at the fast food joint that served the man his cup of Joe. The man who complained about the dead mouse’s name is Ron Morais. He grabbed the coffee as a morning pick-me-up on his way to his job. He sipped the coffee and enjoyed it, until he noticed what was at the bottom. The restaurant that served him the coffee was located on Prospect Street. Morais wanted answers in terms of how the rodent made it into his cup of coffee. Ron said he routinely removes the lids from take-out coffees when the cups are almost empty, to get every last drop of the beverages. He found a surprise that was not the good kind of surprise. He also implied that mouse droppings were present in the cup. He showed his coffee to his work colleagues. I’m sure they really enjoyed that. His co-workers had watched him drink the entire cup of coffee, so they felt that his claims had credibility. Who would drink that, knowing what was inside? McDonald’s responded by sharing information about how food quality and safety are top priorities at all Canadian McDonald’s locations. The restaurant said that there are procedures and policies which safeguard the food preparation process and keep things like this from happening. The investigation did show that the McDonald’s location in question was pest-free. McDonald’s wanted a product sample from the customer, but hadn’t received it when publicly responding to the serious allegation. McDonald’s officials didn’t deny that a human being’s tooth was found in a carton of French fries. This incident happened in Japan. After the customer found the tooth, while visiting a Mickey D’s in Osaka, the fast food chain did confirm that a tooth was found in the fries. McDonald’s Japan spokespersons also confirmed that a chunk of vinyl was found in a container of McNuggets and that a hunk of plastic was unearthed from a frosty ice cream sundae. 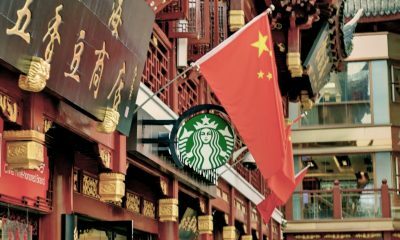 The restaurant chain’s execs made it clear that they would do their best to stop those types of incidents from happening. The tooth problem was subsequent to another McDonald’s Japan incident, whereby the fast food chain ran out of french fries and had to bring in supplies from America. McDonald’s executives couldn’t determine how the tooth got into the fries, but did determine that the tooth hadn’t been deep-fried. 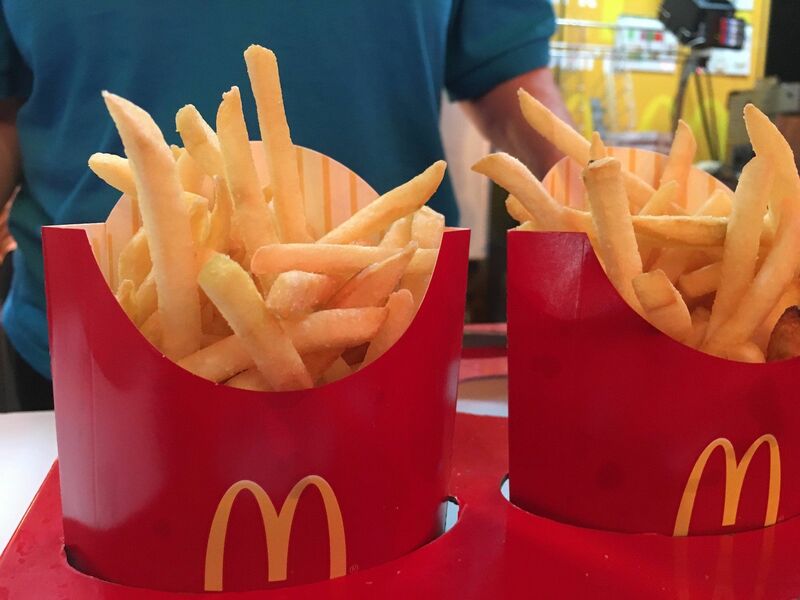 The customer who received the fries said the manager at the Osaka McDonald’s told her that the tooth had gone into the fryer. When it comes to this incident, there were so many unanswered questions. 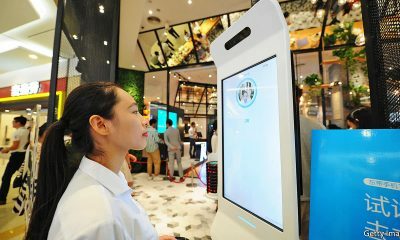 The fact that other foreign objects were making their way into McDonald’s fare seems to point to a bigger food safety control problem. The tooth issue occurred in 2015, during January. In 2002, a Mickey D’s customer took to Reddit and let the world know that he received a McDonald’s hash brown patty that had a cockroach on the bottom, between the hash brown and its paper covering. 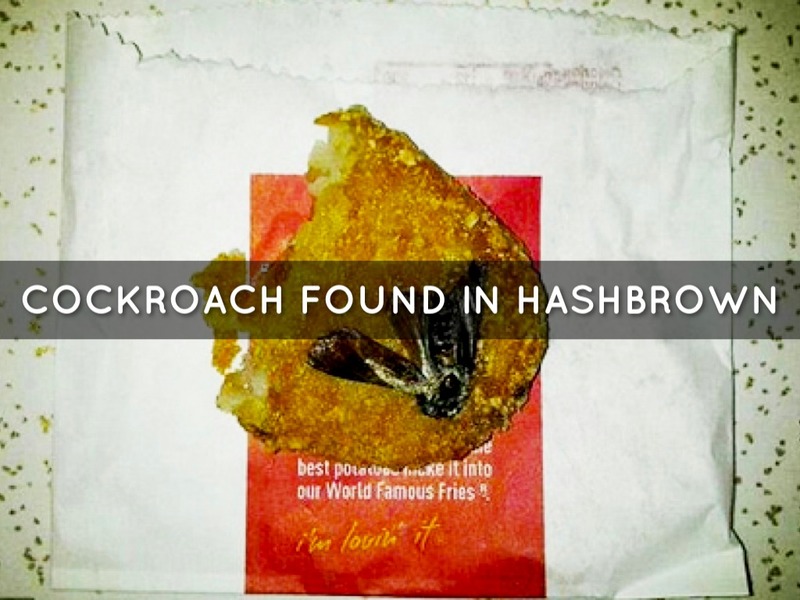 The Reddit post included a really gross pic of the hash brown, the squashed insect and the paper hash brown wrapper. 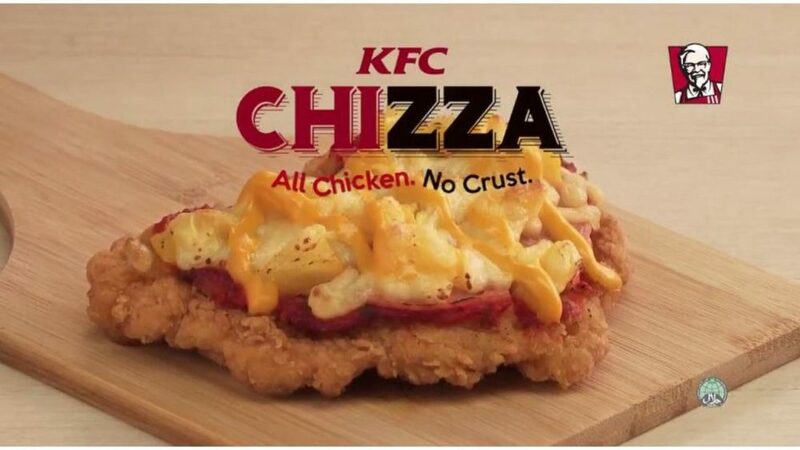 The customer became alarmed when he noticed a weird lump near the base of the hash brown. The Reddit poster wasn’t one hundred percent sure if the insect in question was a cockroach or a moth. Either way, he was not happy. 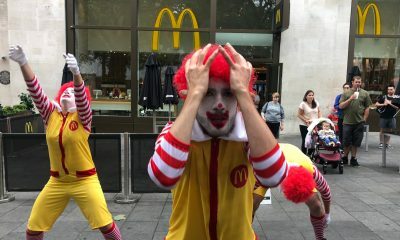 This unhappy McDonald’s customer didn’t seem to take any legal action against McDonald’s. He just put his story out there. Since there wasn’t a legal action over the issue, there’s really no way to tell what really happened. Formal complaints tend to lead to investigations which may or may not provide answers. Customers trust restaurants to provide food that is not contaminated. When this trust is broken, word gets around. Restaurants do investigations because some incidents aren’t what they appear to be. Fast food chains try to defend themselves by looking deeper into facts, which will hopefully exonerate them. When it’s a pic on Reddit and a post from an anonymous user, questions will never really get answered, but restaurants will still get bad publicity. When the anon customer visited McDonald’s and got the gross hash brown, he did complain to the manager, whom, he said, did not seem too surprised at his complaint. He received a voucher for a free brekkie. The anon customer thinks that the cockroach became frozen onto the hash brown patty while it was in transit in a refrigerated delivery truck. A boy from the UK got a nasty shock when he found a wire brush measuring five inches in diameter inside of a chicken sandwich. There wasn’t actually any chicken in the sandwich. It was like someone decided to replace the chicken patty with a power tool accessory. The wire brush was stiff, made from metal and far from edible. When faced with a complaint from the boy’s mother, the manager at the English Mickey D’s location laughed the whole thing off, but did offer a replacement chicken sandwich. Managers should probably take these types of complaints seriously, as they have the potential to lead to expensive litigation that costs the fast food chain cold, hard cash and may damage its reputation. This manager was more relaxed about things. Maybe he thought that his approach was the best way to defuse the situation. Ingesting wire bristles is really dangerous, and wire brushes are sometimes utilized to clean grills, so they are present in many fast food kitchens. The best defense is checking a burger out carefully before you take a single bite. It’s pretty rare to find a big wire brush in a burger that doesn’t even contain a meat patty. It’s more common for small bristles that have gotten caught in grills during cleaning to get embedded into food items. A woman from Kentucky bit down on a burger from McDonald’s and said that she found a needle tip inside. This happened in 2017, during the summer. The woman was the stepmother of Erin Spellman. She, her father, her stepmother and her son were enjoying lunch at Mickey D’s in Lexington when the woman noticed a hard object in her hamburger. After the incident, the family posted about the needle on social media. Spellman wanted people to know what happened to her stepmom. Spellman went one step further by calling the local health department to report the incident. She warned others not to visit that McDonald’s location. Finding a needle is a big deal. It’s not minor. Needles might be contaminated with who knows what. Plus, they are sharp objects that might cause injuries. A health inspector looked into the incident and found no evidence of any contamination at the Lexington McDonald’s. Despite the clean report from the health department, a spokesperson for McDonald’s said that the incident was been taken seriously. In terms of complaints about gross-out objects found in McDonald’s food, this one is really extreme and controversial. 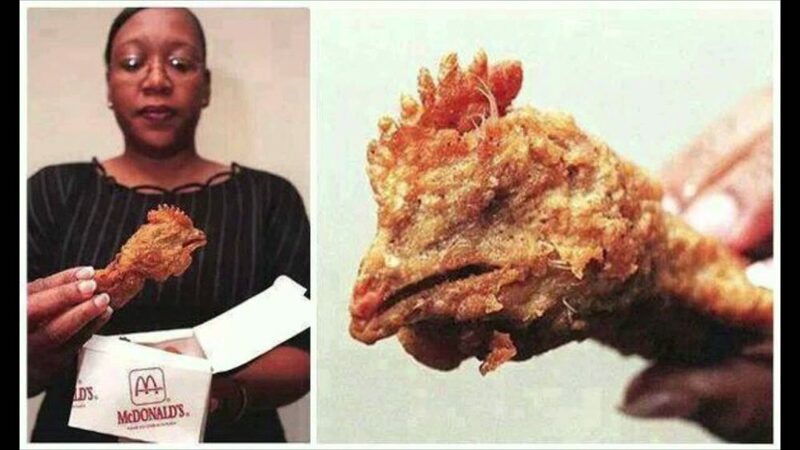 A woman said that she found a fried chicken head in her package of McDonald’s chicken wings. A lot of articles posted about this incident described the chicken head as a scary McNugget found in a box of McNuggets, but it was actually a box of chicken wings. Anyway, the woman posted a gruesome pic of the fried chicken head, which was soon shared all over the Internet. This isn’t the type of publicity that McDonald’s wants, so how did the fast food chain respond to the allegations? Well, the McDonald’s franchise owner, who runs a restaurant in the Newport News area, said that he was taking it seriously and doing a detailed investigation. I have to confess, I didn’t even know that McDonald’s sold chicken wings. According to the disgusted customer, the chicken head found in the fast food meal contained the eyes, beak and comb of the bird. The customer, Katherine Ortega, said that she complained by phone after discovering the chicken head and management let her know that she could bring the chicken head back and get a free meal or a refund. She wasn’t interested in getting any free McDonald’s grub and was considering a lawsuit. A lot of people were suspicious of Ortega’s story, especially since she went to a television station after the incident happened, rather than taking the fried chicken head back to Mickey D’s. In 2006, three people sued a McDonald’s franchise owner because of a dead rat that they found in a salad sold by the fast food chain. A nanny, an NFL coach and his wife sought out 1.7 million dollars in damages. According to a family spokesperson, the three people who sued tried to resolve the situation with McDonald’s, but couldn’t, and then decided to file suit. The salad was purchased in June, at a drive-thru. 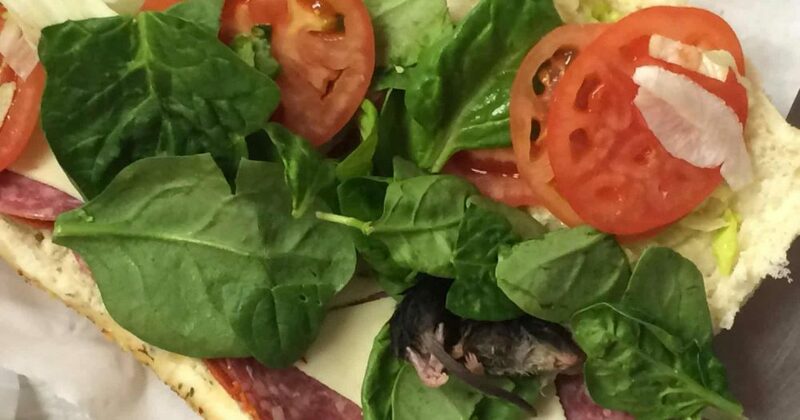 The dead rodent found in the roughage was believed to be a young rat. After the rat was unearthed, the family contacted the McDonald’s location. A manager visited the family’s home to inspect the salad. The man who owns the Southlake fast food joint later made a public statement, letting everyone know that his franchise maintains strict standards of quality and that an investigation was being conducted. 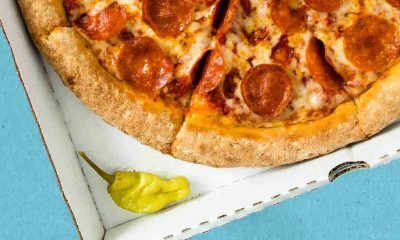 The three people who sued said that they suffered physical and psychological turmoil due to the incident, and that their eating habits changed afterwards. 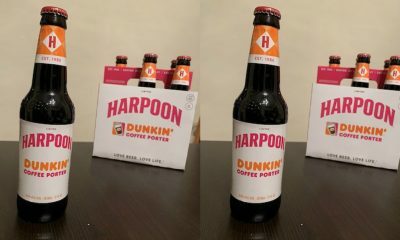 The case was dismissed and the people who initially sued weren’t willing to discuss the details, which seems to indicate that a settlement was reached. This one is just awful. 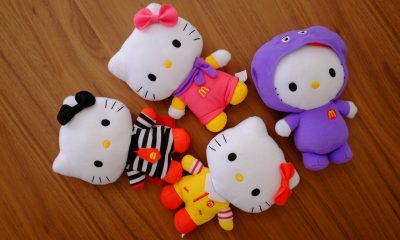 In 2007, a girl who was just seven years of age reportedly found a used condom in her Happy Meal. The girl was from Switzerland. Police is Switzerland investigated the matter after receiving a phone call from the girl’s mother. The condom was apparently in the French Fry portion of the meal. Police were analyzing the situation to try to figure out whether or not the item put the little girl’s health at risk. A similar incident happened in 2013, when a little boy enjoying a McDonald’s PlayPlace found a used condom on the floor and then ingested it. With regard to the second incident, McDonald’s reps said that PlayPlaces are kept in clean condition and reminded people that the claim was just an allegation.